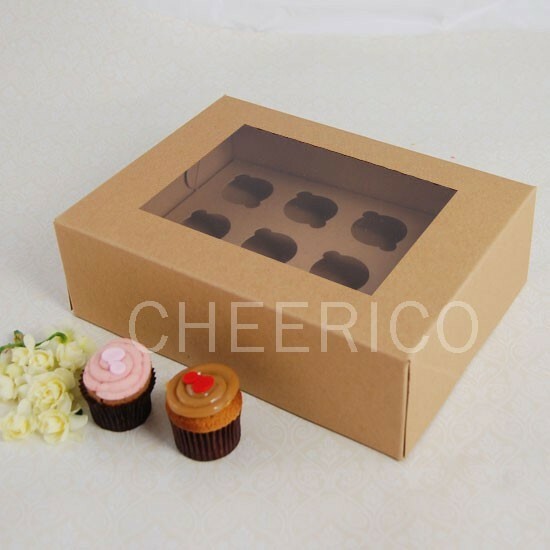 These cupcake boxes are a great for holding your cupcake creations in and for transporting them. The window on the top of the box will showcase your creations without having to open the box. You can personalise it by adding your label or ribbon to the box.